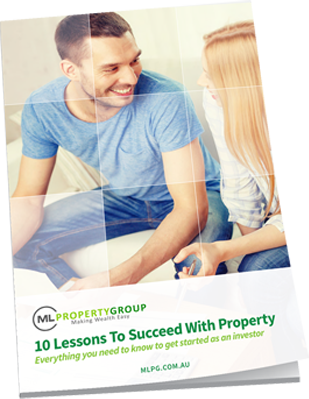 ML Property Group teaches everyday Australians how to create wealth through property. Whether you’re a beginner or have invested before, we specialise in finding the right property for you. 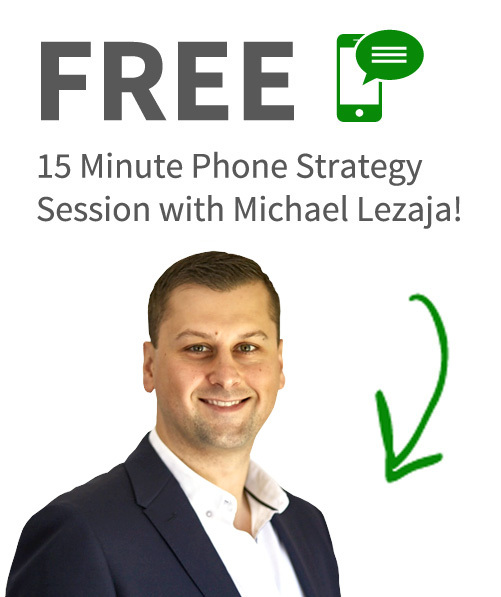 15 Minute Phone Strategy Session with Michael Lezaja! Start building your dream property portfolio today! Our proven methodology in property selection, negotiation and delivery of results enables our clients to achieve financial independence sooner. 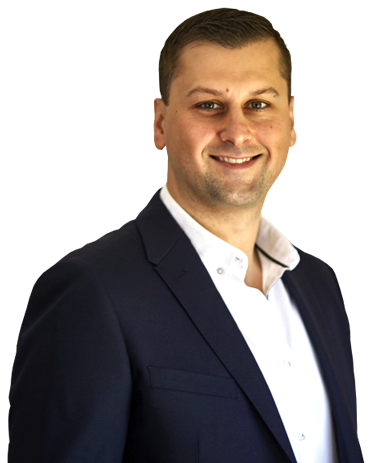 This is a one-stop-shop where every client’s experience is enhanced by Michael’s considerable expertise and charismatic energy as well as his network of carefully-chosen professional partners. Many buyers recognise the need for representation in property transactions, and it’s fast becoming the norm. 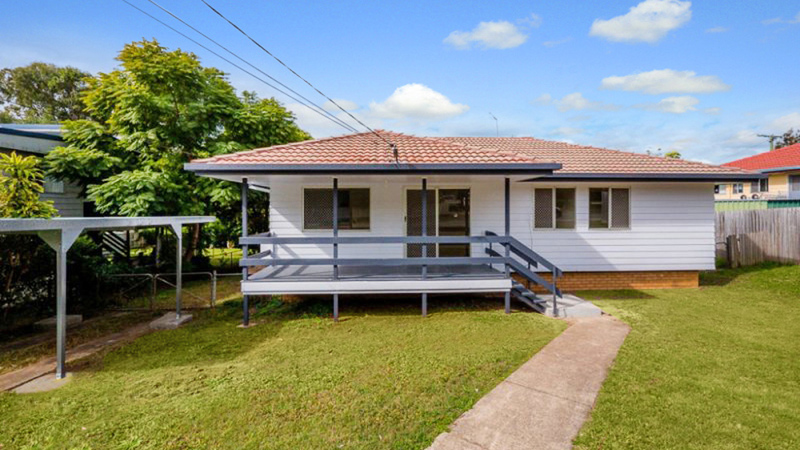 Michael’s specialty is in the accumulation of property for investors across Australia and overseas. Just complete the form below to receive your free copy. Michael has ‘the runs on the board’, and is living proof that his strategies work. His only agenda is to grow your net worth through careful and prudent property acquisition. The structure he has developed can be applied to all your individual property investment criteria. 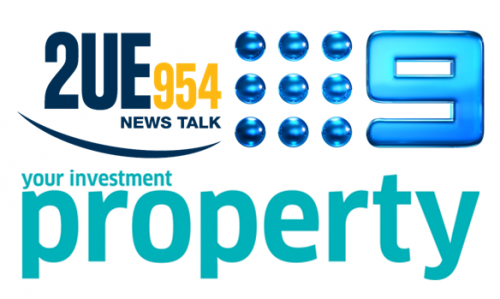 Every property purchased through ML Property Group has to pass the stringent approval process via Michael Lezaja. Michael and his team of highly trained buyers agents ‘hold your hand’ through the entire process – property selection, negotiations, contractual arrangements, consistent communication and full disclosure.